USPS (United States Postal Service) is an operator of postal services, acting on the territory of the United States. Often this postal service are the senders from the United States, to deliver a package can be in different States and in other countries. The time and cost of delivery depend on postal services, the size of the parcel and the country to which the parcel is being sent. Find out the number of your postal items from the sender of your order. If you bought goods at one of the online auctions, such as eBay, try to open a tab, Order details, and lists the order details: payment details, delivery address, etc. the Number of items can be specified under Shipment details. Sometimes in such systems, there is a separate field called Tracking number, which is populated by the sender. The room is a set of numerals and uppercase letters of the Latin alphabet, there should be 13 characters (4 letters and 9 digits). 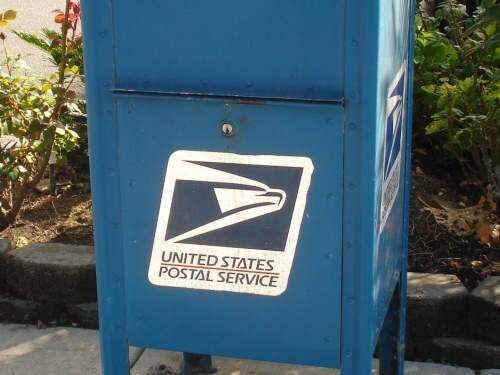 Because USPS operates on the territory of the United States, everything that had happened with the parcel, will be displayed on the official website of the postal service. Go to the main page of the website and click Track & Confirm in the menu located on the left side of the page. A window opens in which to enter the number of postage (What's your label (or receipt) number?). Enter the number and click the Find button, located below. Further, a display with information about the status of your shipment (Your Item's Status), which will reflect the latest time the movement of your parcel on the United States showing the date and the exact time. Click See Details to view all transactions that were made with the premise. Opens a table in which you will see all the statuses of postal items. The parcel, sent via USPS can be tracked using a special service "Tracking" which is provided by Post of Russia. For this you need to enter the number without spaces in the "Mail ID" and press the "Find" button. Will appear below the table of search results which also will be information about all the transactions that were made with the premise, such as "Arrival at IGO", "Export", etc.